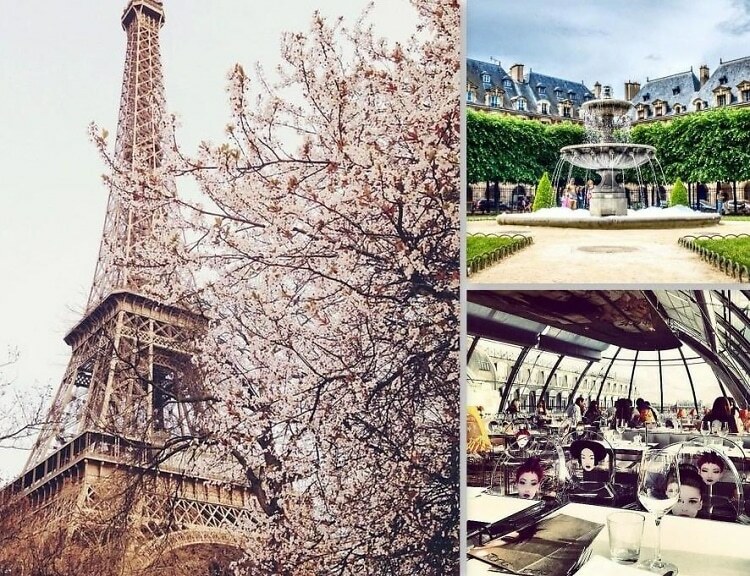 As the couture shows go on in Paris this week, there is always a need for a slight refresher course in all the best places to go in between shows and fetes. After spending time living and working in Paris, specifically the culturally rich and pretty-damn-cool quarter of the Marais, I've collected a list of some of my favorite spots in the city. From classic cafes to chic shopping centers, click through for the best of Paris, off the grid.